The Dsound Sessions - Part 1 - Now streaming! SequentialVibe is an electronic musician and composer of synthesized soundscapes in the SpaceWave, SynthWave, RetroWave and Ambient genres. 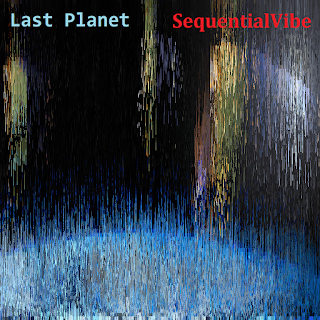 SequentialVibe has been composing / exploring electronic music and doing sound design since the late 1980s.